The HNBA’s Su Futuro™ suite of programs and initiatives impact the elementary to law school pipeline, as well as members of our Law Students’ and Young Lawyers’ Divisions. 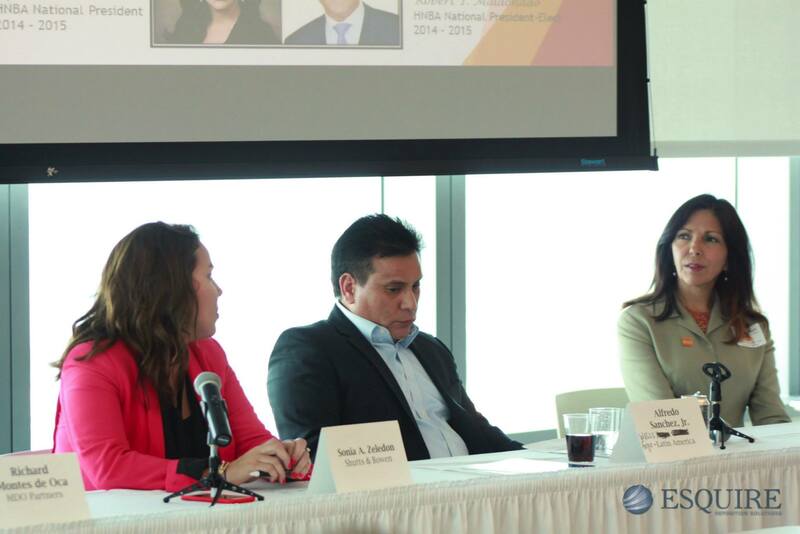 Through a unique combination of programs and initiatives, the HNBA is focusing on students of all ages in order to ensure a robust pipeline of exceptionally prepared and qualified Latinx attorneys. A core part of the HNBA’s mission, Su Futuro’s goals could not be possible without the active support and involvement of our strategic partners, sponsors and members at-large. We invite you to be part of the solution. In fulfillment of our mission, the HNBA offers robust career advancement training and opportunities, from continuing legal education (CLE) sessions at our Annual Convention and Corporate Counsel Conference to our “boot-camp” style half- and full-day training sessions. These sessions focus on topics aimed at eliminating barriers to the advancement of Latinx attorneys and providing them with the skillset they need to succeed in their careers. 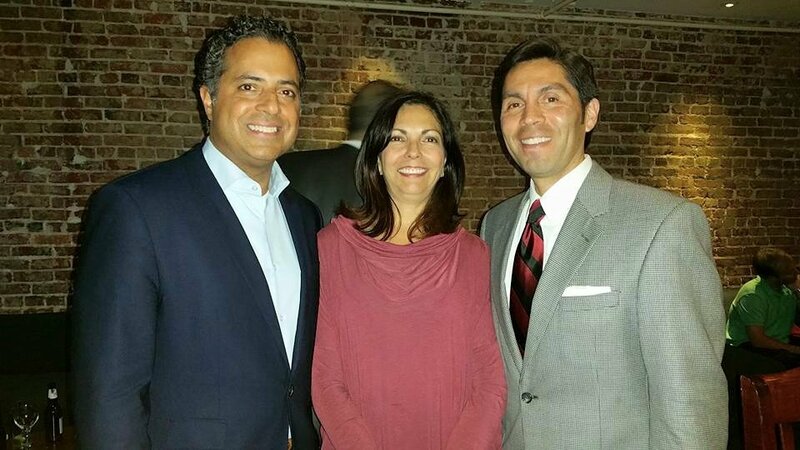 As the National Voice of the Hispanic Legal Community and the Latinx community in general, the HNBA’s reach expands well beyond its attorney members, and into the communities where we live and serve. Through our various community outreach programs and advocacy efforts, we encourage Latinx legal professionals, friends, and partners to get involved in these important efforts that impact millions of Latinx individuals around the country. Selected HNBA programs and initiatives are a joined enterprise with the HNBA VIA (“Vision in Action”) Fund. We invite you to be part of the solution. For more information and to become involved, please contact: vpprograms@hnba.com. 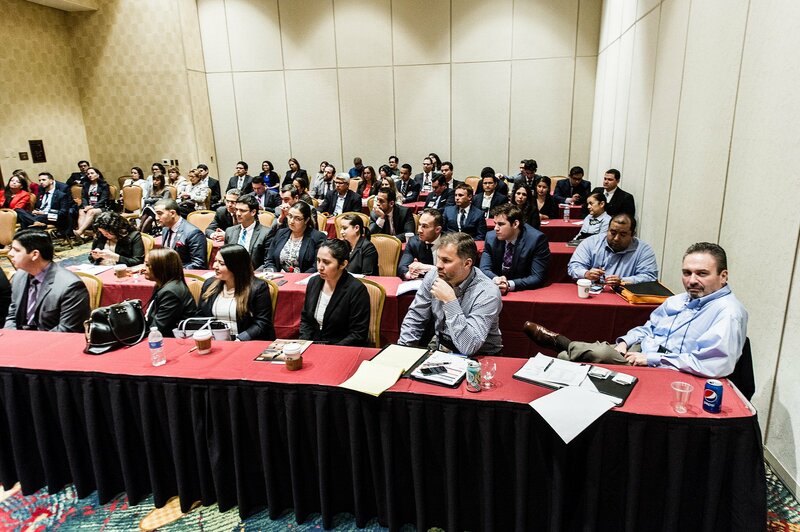 Part of the “Su Futuro”™ programs and initiatives, the HNBA Networking and Mentorship Program pairs HNBA lawyer members and affiliate bar organizations with Latinx law students at law schools throughout the country. In some instances, seasoned lawyer members are paired with junior lawyer members. In addition, the Program offers law students and young lawyers the opportunity to work closely with an experienced attorney to obtain career advice. Mentors provide guidance and share practical knowledge about the legal profession with their mentees. Since its inception, we have launched the HNBA Mentorship Program in cities across the country and the following states: California, New Jersey, New York, Pennsylvania, Maryland, Texas, Georgia, Washington, Arizona, and Louisiana. In 2014, we will conduct the Program in Colorado, Oregon, Massachusetts, New Mexico, Utah, and Illinois, with other states to follow. THE MISSION: Law School Sin Límites strives to advance inclusiveness in the legal profession by equipping students for their journey to law school and beyond. Founded in Colorado by the Honorable Christine Arguello, U.S. District Court for the District of Colorado, LSSL is a long-term program designed to prepare college students from diverse backgrounds to become highly qualified applicants for admission to the nation’s best law schools. Judge Arguello has ceded the concept of LSSL to the HNBA for implementation nationwide. The college students selected for the LSSL program are its Fellows. Admission to the LSSM program is selective. Each Fellow has to have graduated from a high school in one of the five regions identified by the HNBA for this pilot program and must be a member of a group that is traditionally under-represented in the legal profession. LSSL, however, is inclusive, not exclusive, since it is not limited to students of color. Rather, LSSL encourages low-income students, students of color, and first-generation college students to apply. LSSL aims to expand the pipeline to law school for diverse applicants by matching Fellows with Mentors who will guide Fellows through college with the goal of helping them receive admission to the law school of their choice. Through exposure programs, LSSL demystifies the law school application process and gives access to the legal profession. LSSL provides valued skill-building workshops and other opportunities to prepare Fellows for success in college, law school, and beyond. MENTORING: Mentoring plays a crucial role in helping Fellows gain exposure to the legal profession, reach personal and professional goals, develop competencies important for law school and the admissions process, and cultivate a professional network. Each of the Fellows will be assigned to a three-person Mentor team (overseen by a judge presiding over a Court in the region of the Fellow’s residence) consisting of two attorneys and one law student. The entire team makes a four-year commitment to guide, coach, and assist each Fellow throughout his or her entire college career. Likewise, the Fellow commits to actively participate in both the mentoring and the programming. Our Mentors come from a wide range of practice areas and backgrounds, but all have a demonstrated commitment to mentoring and community. Mentors are the foundation of a network that will support Fellows throughout college. EXPOSURE: LSSL exposes Fellows to the legal profession and the law school application process through various programs offered free of charge. Mentors are encouraged to create other opportunities in which Fellows will gain the competencies needed for law school. Exposure programs include, presentations regarding the law school admissions process, visits to law school campuses; facilitating admissions to nationally-recognized law school exposure summer camps; and financial aid presentations regarding paying for law school. SKILL-BUILDING: Fellows receive valuable training on skills that help them become competitive applicants for law school and will assist them in being successful in college. Skill-building workshops include: personal branding, resume writing, interviewing, securing competitive internships, personal statement writing, volunteerism, logical reasoning, mock law course, networking, professionalism, and cultivating relationships with professors and other mentors. COMMUNITY: Each above facet of LSSL serves to cultivate a sense of community among Fellows and Mentors, and the Fellows themselves, who are going through the experience of college and law school admissions together. LSSL will provide programs for parents on the need for their support and the manner in which they can support their children in obtaining their goals. SUPPORT AND OVERSIGHT: LSSL provides Mentors with resources on mentoring, benchmarks, and obstacles the Fellows may face. Each of the three Mentors will meet their Fellow in person, preferably as a group on a regular basis. Mentors and Fellows are also encouraged, but not required, to communicate periodically via phone and/or email. Mentors will give Fellows useful insights into what they can do now to become competitive applicants for law school. To encourage the most supportive relationship, Mentors and Fellows are asked to commit to the mentoring relationship until the Fellow graduates from college. Fellows are expected to respond promptly to their Mentors and make themselves available for monthly meetings. Fellows are also asked to attend exposure programs or skill-building workshops. Fellows will also receive LSAT education and training. If you are interested in working on an LSSL team in your area, please contact: HNBA VP of Programs, at vpprograms@hnba.com. 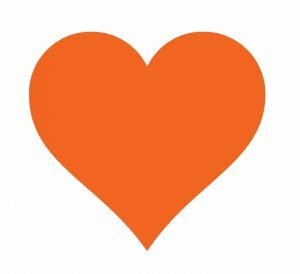 We thank you for your commitment to our community. For the past five years, and in efforts to strengthen the pipeline, the HNBA Latina Commission has hosted an annual “Pearls of Wisdom” panel, where distinguished women attorneys speak to female students in middle school, high school and law school about their path to success and detail strategies to for breaking the glass ceiling. The program is followed by a Q&A session with the audience, and offers the opportunity of individualized interaction among those present. Each year, the HNBA Uvaldo Herrera Moot Court Competition brings together over 30 teams of Latinx law students from law schools across the nation to brief and argue a case currently pending before the U.S. Supreme Court before a mock panel of Supreme Court judges populated by preeminent jurists. Feedback and coaching throughout the competition allows law students to hone their legal knowledge, litigation, and written and oral advocacy skills, and prepares them to better serve the profession. The HNBA is honored to have the HNBA Judicial Council actively involved in this important event. To date, the Competition has awarded over $450,000.00 in scholarships to the competition winners. This annual program, which takes place during the HNBA Annual Convention, provides high school students with the opportunity to meet Latinx attorneys, judges, law professors, and government officials from across the country for a day of discussions and activities that aim to inspire them to be leaders in their communities and to choose the legal profession as their career path. This important pipeline program has reached hundreds of high school students in different states across the nation. 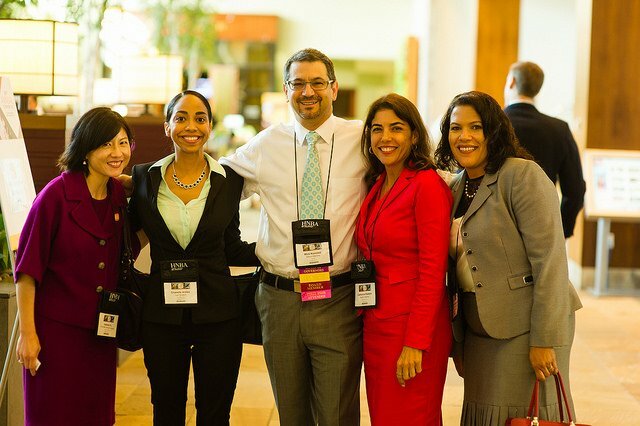 Each year, during the HNBA Annual Convention, the Academy offers relevant professional development and leadership training aimed at Latina lawyers. 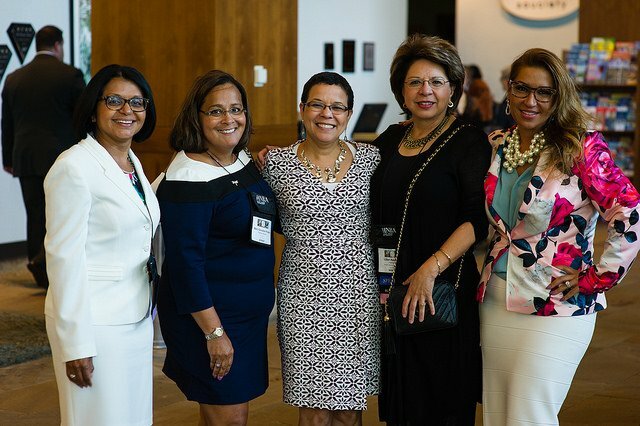 The Academy’s curriculum is specifically developed for Latina attorneys and draws from a significant body of research particular to women in the law to address areas identified as key to shattering the proverbial glass ceiling and securing the advancement and long-term success of Latina lawyers—the most underrepresented group in the legal profession. Latinas comprise <2% of all lawyers in the United States. The Poder25 initiative aims to increase the number of Hispanic General Counsels at Fortune 500 companies to 20 by the year 2025. 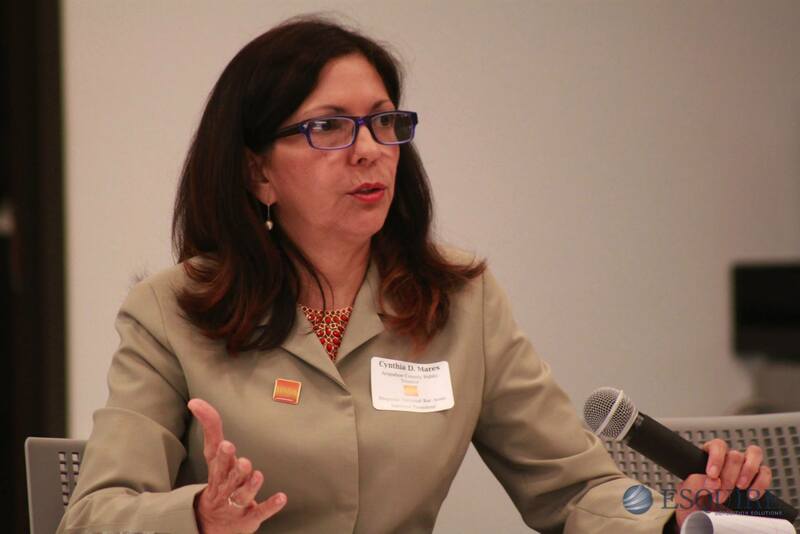 Today, only 1.8% of Fortune 500 General Counsel are Hispanic. Not only should the General Counsels of Fortune 500 corporations drive diversity in the legal industry, they should also be diverse themselves so that corporate executive suites reflect the faces of the communities in which the corporations do business. The HNBA is committed to being a catalyst for greater diversity, including increased representation of Hispanics, in the Fortune 500 GC ranks! 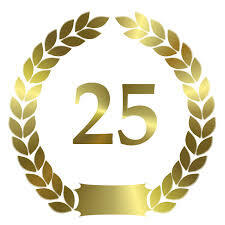 Poder25 is the first GC pipeline initiative that specifically targets Hispanic attorneys and tackles the unique challenges that research informs us that we face including, but not limited to: anti-Hispanic implicit bias, lack of mentorship/sponsorship, and lack of exposure to the networks required to gain entrance into the highest strata of the legal profession. Learn more HERE! 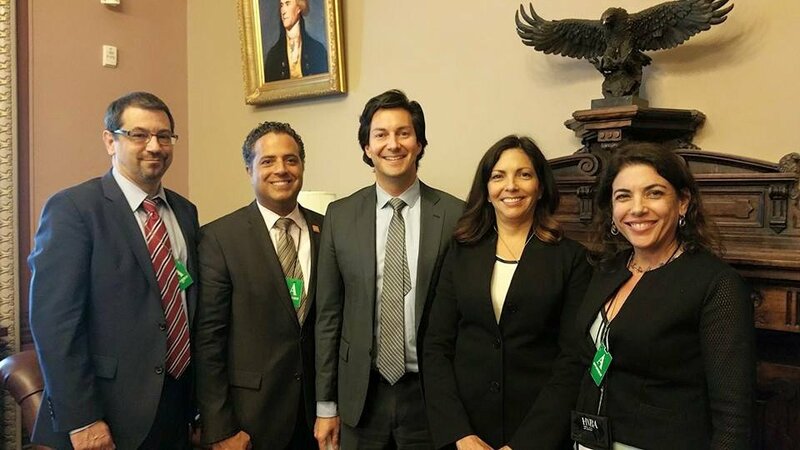 Launched in 2012, this important program is designed to promote meaningful business relationships between America’s leading corporate law departments, as well as federal agencies, and Latinx legal professionals. This focused and intimate networking opportunity allows in-house counsel and government agencies with hiring authority to identify outside counsel in practice areas where the legal department has an identified need. Additionally, law departments use the program as a cost-effective, recruiting tool for internal placement of highly-qualified Latinx attorneys. 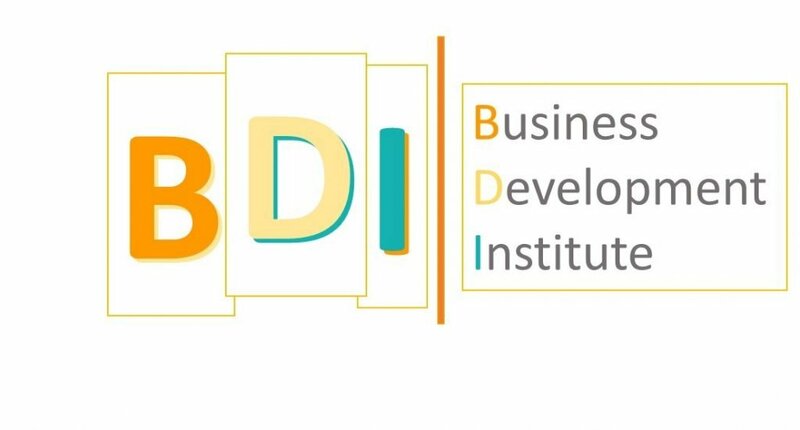 The HNBA’s robust Business Development Institute (BDI) is designed to teach new and aspiring law firm partners the business development strategies they will need to employ to become successful rainmakers at their firms. A panel composed of high-ranking in-house counsel with hiring authority and senior law firm rainmakers with successful practices, will act out various scenarios including a cocktail reception elevator pitch and a more formal pitch meeting scenario. Role play of each scenario will be followed by a Q&A session. The institute consists of a one-hour panel featuring 3 in-house counsel panelists and 2 outside counsel rainmaker panelists, followed by a second hour of breakout sessions each led by one of the panelists. Finally, during the third hour closing exercise, participants buddy up with another participant to create a marketing plan and become accountability partners with respect to their business development/marketing plan throughout the year. Hispanic inclusion in Fortune 500 boards remains extremely low, at around 3 percent. According to the Hispanic Association on Corporate Responsibility, “there are over 850 Fortune 1000 companies that have no Hispanic inclusion on their boards.” This Series aims to provide substantive training for HNBA members to be qualified to serve on corporate boards nationwide, focusing on the complex oversight challenges that boards face, including corporate governance, regulatory compliance, financial competency, executive compensation, communication strategies and the demand for greater transparency. This innovative program is a collaborative effort among the American Bar Association, Hispanic National Bar Association, National Bar Association, National LGBT Bar Association, National Native American Bar Association, and National Asian Pacific American Bar Association. Since 2013, the CBLA strengthens the pipeline of diverse bar association leaders through leadership training and professional development programs. The CBLA benefits current and future bar leaders, the bar association community, and the legal profession overall, and lays the foundation for further collaborative efforts, while fostering diversity and inclusion in the legal profession. 1. 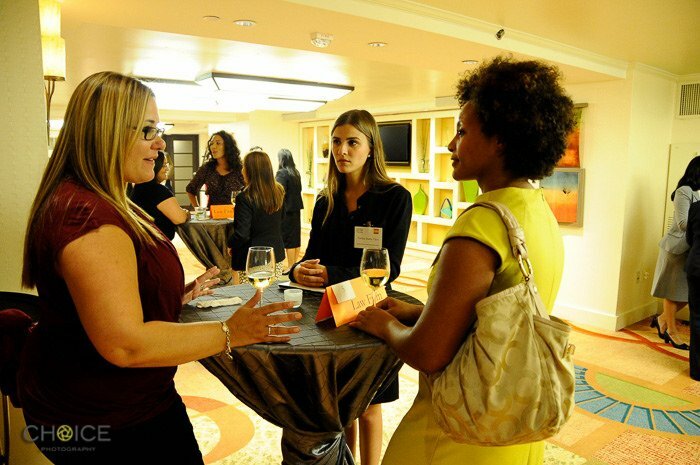 Network with leaders from your organization and multiple national bar associations. 2. Learn, discuss and develop leadership skills important to your future as a lawyer and as a future bar leader. 3. Have the opportunity to absorb a wide range of leadership advice from leading experts in the field in a small, collegial, close knit setting. 4. Develop the skills necessary to organize, operate and lead local and national bar associations. 5. Build relationships with current and future like-minded bar leaders in an atmosphere aimed at promoting interaction, participation and fun. In this increasingly global economy, the HNBA understands the demand for high functioning, multicultural and multi-lingual attorneys. As the only national bar association for Latinx legal professionals, the HNBA is uniquely positioned to match our corporate and public sector partners with highly qualified Latinx attorneys from across the country. In response to the need and fulfilling our mission of providing career advancement opportunities to our members, the HNBA offers career programs and services to assist in the hiring and retention of diverse legal professionals. The online HNBA Career Center is a great resource for our national members to find their next career advancement opportunity. It is also an effective way for our partners and sponsors to achieve their recruiting goals from among the best and brightest diverse candidates. For more information, contact dmehta@hnba.com. The HNBA Career Fair is the nation’s largest legal career fair for Hispanic attorneys and law students. 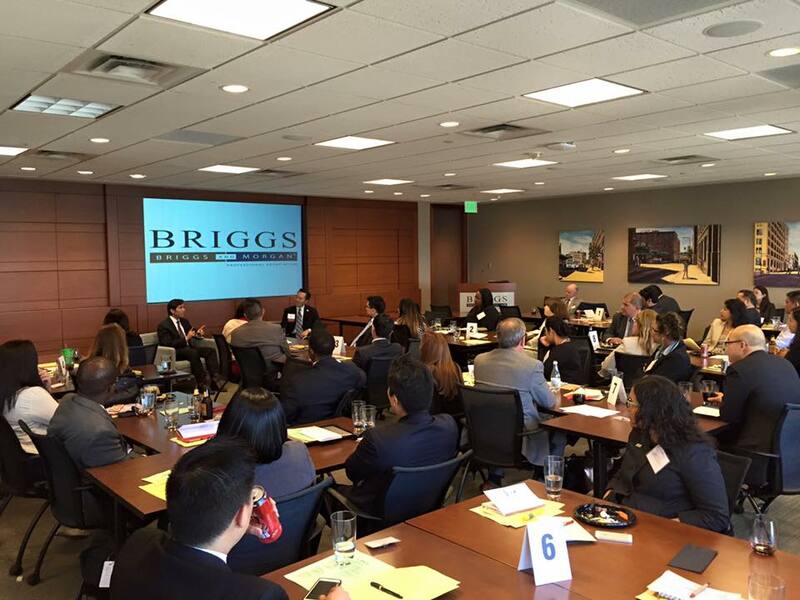 It is a one-stop shop for employers to identify the best and brightest Latinx attorneys and students from across the country. The career fair is a unique and cost-effective way for organizations to meet recruiting goals, increase diversity, and promote their visibility among this important segment of the legal profession. Latinx Legal Professional: When you’re ready to make a career move, we are here to help you with the access and connections that can make a difference and help you succeed. Companies, law firms, government agencies and organizations are looking for candidates just like you! Legal Departments, Law Firms & Organizations: Because you understand the many benefits of diversity to your bottom-line, the HNBA Career Fair is here to help you find qualified, diverse candidates, with additional cultural, transnational and bilingual competencies required in today’s global markets. For more information, contact cmartin@hnba.com. The HNBA Law Student Division Career Opportunities Board is a free resource for employers to post internships, clerkships, and scholarship opportunities exclusively for HNBA law students. Students can join the board and receive new opportunities directly to their inbox. Join the board HERE. This important, free of charge, online platform assists Latinx legal professionals with their career and business development goals by providing a national marketing platform for themselves and their practice. Each lawyer has an individual webpage to market services and attract new clients. The webpage includes the attorney’s picture, bio, areas of practice, licenses, awards, contact information, and more. To view upcoming Su Negocio programs in your area please click here. Without a doubt, U.S. Latinx individuals are a significant cultural and economic force. Our contributions are integral to the country’s development and economic health. Yet even as we grow in influence and power, we too often neglect to protect ourselves and our families. Taking care of family is part of who we are as Latinx individuals, but are we maximizing our resources in a way that allows us to take of our loved ones that are living while also providing a cushion for tomorrow? If something happened to us, would our loved ones find themselves without income? What can we do to safeguard our futures and the futures of those who are most important to us? In partnership with Prudential, Su Dinero program participants now have access to a variety of educational materials and financial tools to achieve overall financial wellness for themselves, their families, and even future generations. This important two-prong program features an online tool that allows program participants to access digital financial wellness content as well as in-person financial education seminars. The seminars are being offered in selected cities across the country and during the HNBA Corporate Counsel Conference and Annual Convention. The curriculum focuses on key financial concepts such as budgeting, debt management, protection of assets, tax implications of investment decisions, preparing for retirement and creating a financial legacy for your loved ones. Part of the Su Comunidad pillar of programs and initiatives, this program is another way to provide education and strategies intended to promote the economic empowerment of our members and communities. 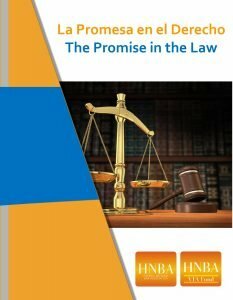 La Promesa en el Derecho (The Promise in the Law) is a community outreach and education initiative designed to instill confidence and trust in the U.S. legal system. This bilingual booklet provides explanations at the 9th grade reading level of ten basic features of the American system of government: (1) The Constitution of the United States; (2) Separation of Powers; (3) The President of the United States; (4) The Congress of the United States; (5) The Supreme Court of the United States; (6) The Courts; (7) The Jury Process; (8) Basics Rights in a Criminal Proceeding; (9) The Freedom to Engage in Civic Activities; and (10) Voting. For an interesting look into the workings of the legal system through the eyes of one little girl: Victoria Goes to Court! Download the booklet HERE. In May of each year, the HNBA conducts its Advocacy Day activities in Washington, D.C. Members of the HNBA Board of Governors, leaders from affiliated Hispanic bar associations, and HNBA members from across the country meet in the nation’s capital to participate in networking activities and advocacy efforts before members of Congress, Cabinet members, Federal agencies, and Executive Branch officials. We encourage your participation as one of our advocates during this important exercise of our fundamental civic rights. Increased Economic OpportunityA more complete description of the HNBA 2018 legislative and advocacy priorities can be found HERE. 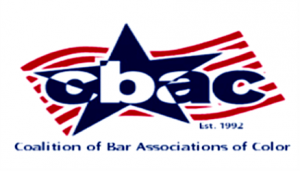 For over 25 years, CBAC has advocated on issues of mutual interests to the various constituents represented by its four member bar associations: the Hispanic National Bar Association (HNBA), National Bar Association (NBA), National Asian Pacific American Bar Association (NAPABA), and National Native American Bar Association (NNABA). In addition to their joint advocacy work and efforts on joint resolutions, CBAC also conducts an annual meeting in Washington, D.C. The annual meeting includes advocacy before members of Congress, senior White House officials, and other Cabinet members. View CBAC’s resolutions here. 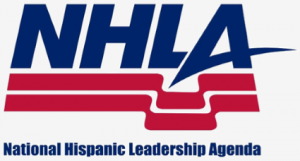 The Hispanic National Bar Association is a member of the NHLA, which is composed of 45 of the leading national and regional Hispanic civil rights and public policy organizations and other elected officials, and prominent Hispanic Americans. 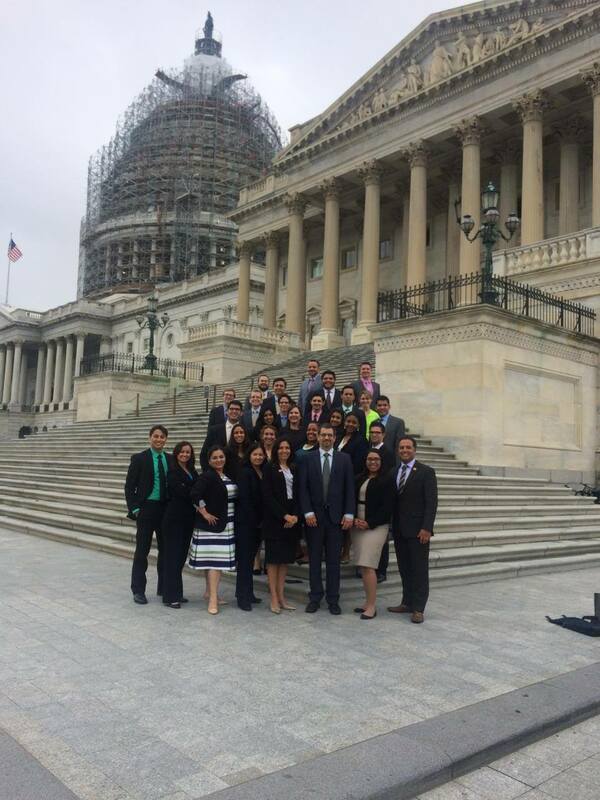 Established in 1991 as a nonpartisan association, NHLA’s mission calls for unity among Latinx individuals around the country to provide the Hispanic community with greater visibility and a clearer, stronger influence in our country’s affairs. 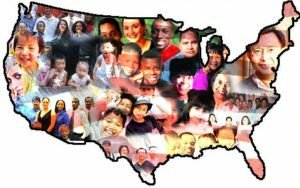 The HNBA is lending its support and serving as a resource for those who wish to donate time, money, goods and/or pro bono legal services to the hurricane, earthquake & wildfire disaster relief efforts and to ending family separation. Please visit our websites below for the various ways you can get involved. *Programs are joint enterprises with the HNBA VIA Fund.